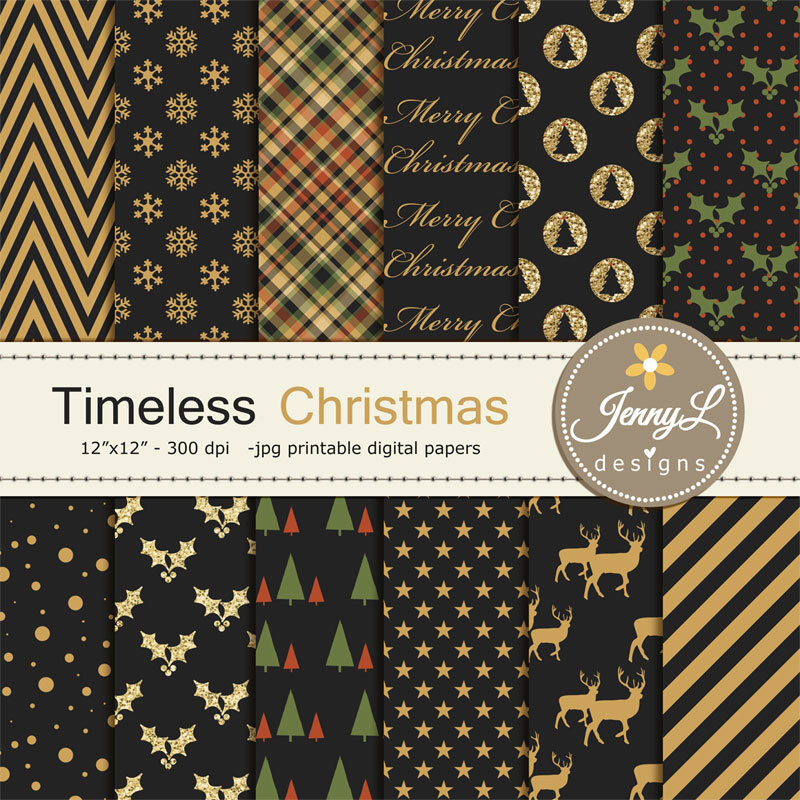 Christmas is just around the corner and we all have the reasons to be grateful, jolly and in full spirit of sharing. 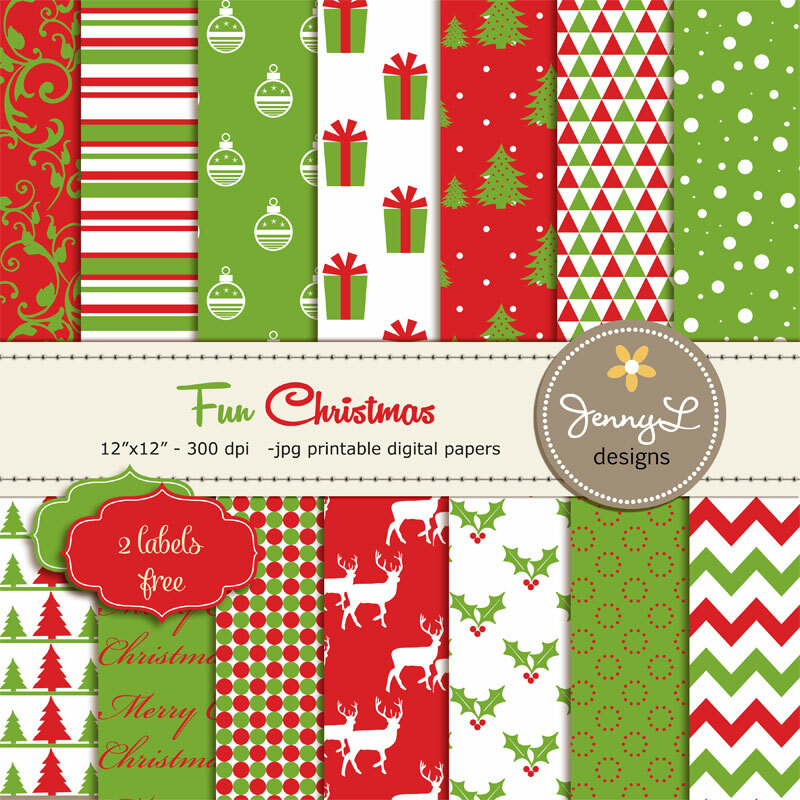 You should be done decorating at home or at your office and already wrapping gifts for your loved ones. 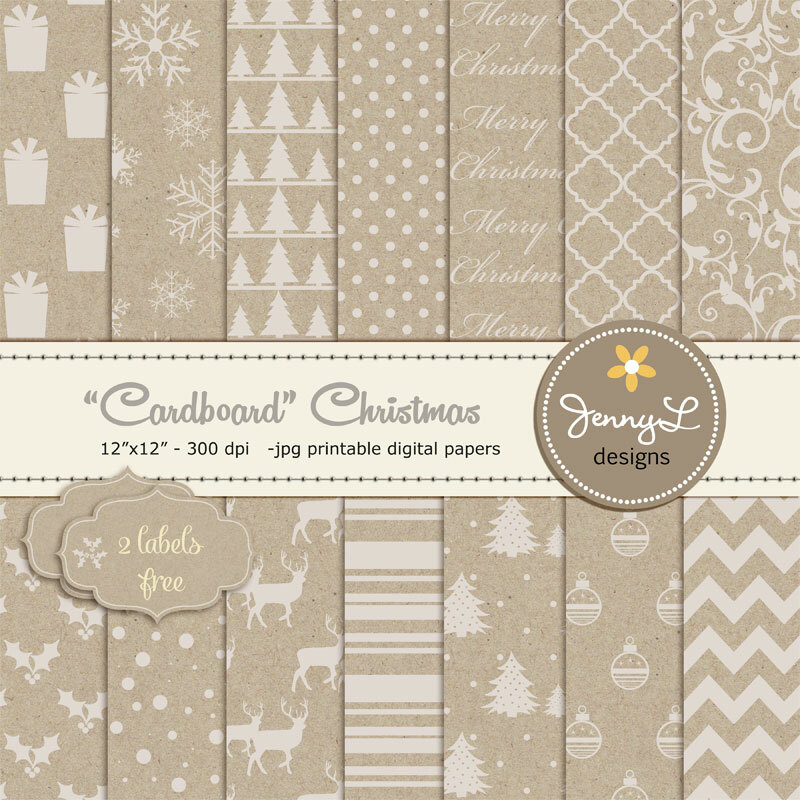 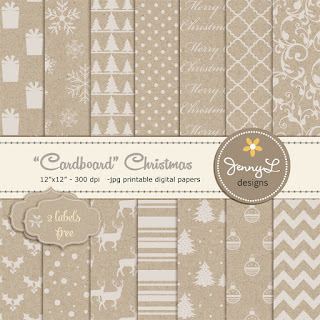 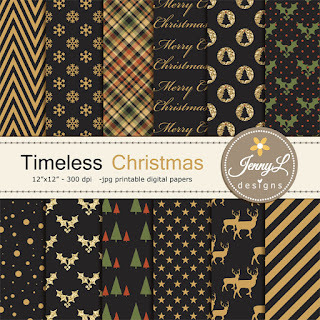 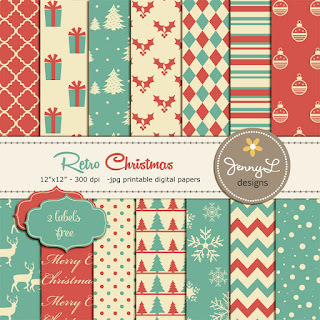 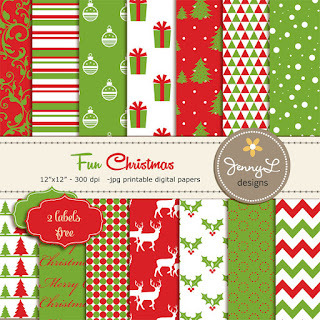 Here are some of my Christmas Digital papers that you can use on your invitations and other crafting projects this holiday season.